2007 marked Top Shelf‘s 10th year. Can you sum up the company’s history? Staros: Brett Warnock, my partner both started in the industry in 1994 with zines and small publications. Brett is a cartoonist and did mini comics. I published The Staros report which covered worthwhile stuff published in industry. It was like a printed ComicBookBin.com. I was also representing folks in the industry. We both met in the late 1990s and saw that we complemented of each other and had the same taste in comics. We started publishing under Primal Groove Press but we changed the name to Top Shelf which Brett felt was better. CBB: What are some of the accomplishment of Top Shelf? We helped make independent press more accessible and a friendly operation. As people try our books they find indy press is cool too. We bridge the gap from other comic books like super heroes, which we like. Independent comics are not just about odd and weird alienated stuff. CBB: What would be some of your failures? Staros: It’s hard to say, because the company is so geared towards survival that maybe failure is not a huge wide success. Our struggle to keep an independent press alive is an everyday fight. 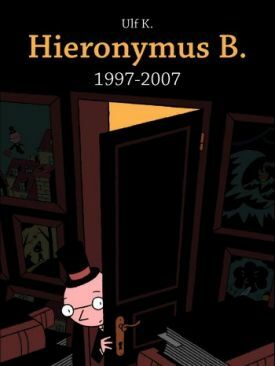 It is financially costly for a publisher trying to discover new cartoonists and publish them with smaller quantities of books. We publish books we absolutely love. Some are Critical darlings that are well received but sometimes they are not well sold. The key is to continue fighting. CBB: How market changed in the ten years since the beginning of Top Shelf? Staros: There have been lots of changes in last 10 years. The world and technology have changed. It’s important to stay on top of things and changes. Just when you think you have everything mastered there is more change. One change is the Internet and Hollywood’s interest in comics and book trades. The Internet is good to get the word out. The Internet press offers big benefits and is a favourite source of information. The book trade and Hollywood have lots of interests. It’s not only the direct market anymore but stores like Borders and big distributors like Ingram, libraries and school. They have allowed us to grow and have a few more perennials out there. Staros: We still run the company day to day. He lives in Portland, me I’m in Georgia. We developed a working relationship, where we both our specialities complement each other. Also, the P.O Box, Fedex and the Internet help things. We have a great partnership. We never had a fight. Even on publishing plans we both agree on everything and get it out there. CBB: What place does Top Shelf occupy in the current market? Staros: Fantagraphics, Drawn and Quaterly and Top Shelf are the three big independent presses with a bunch more like Slave Labor Graphics. Our job is to bring talent and try new things. Top Shelf prides itself on good story contents and editing to make sure our books are as good as possible before release. 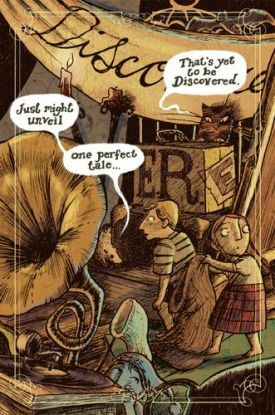 Comics are evermore a literary medium outside of the industry. We make our world accessible and make comics a cool medium. In the 90s comics grew as a full and rich medium. We contributed to that. 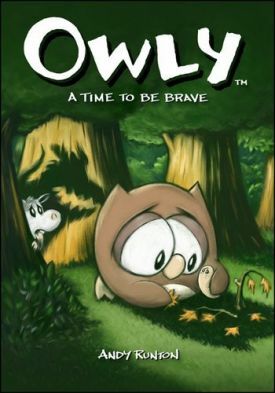 The last few years, we have released books for kids to bring them into comics. If they pick up comics while being young they will stay with comics later. We are glad to be part of that wave too. CBB: How about digital comics? Staros: We have not crossed this just yet because the economic model has not materialized yet. The key for anything is to have the contents that people want to buy. Print form is important too. We have not made jump to the delivery of digital comics but we could go quickly if we wanted to, in as little as weeks. CBB: What’s in store for Top Shelf’s future? Staros: There are tons of stuff coming down the road. 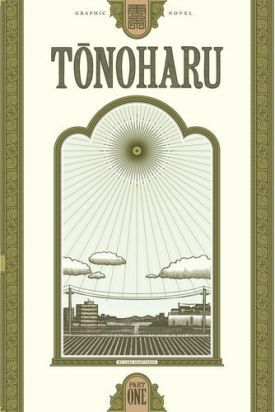 Next week, our seasonal sampler of 2008 for books planed for 2008, 2009 and 2010 will be available for people who see us at shows to get. Nate Powell who has been doing great comics last years – like Swallow Me Whole is working on a full length graphic novel. He’s working hard on the story to make it tight. Alex Robinson has a book called Too Cool To Be Forgotten. Liz Prince who wrote Will You Still Love Me If I Wet The Bed? 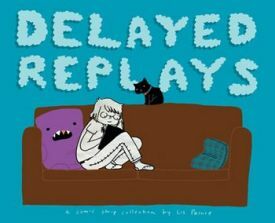 Has a new book called Delayed Replays. 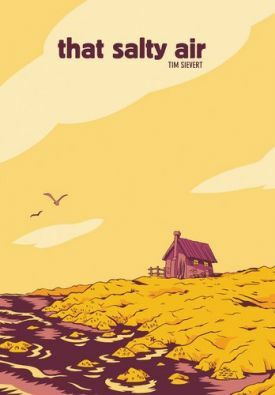 We have Super Spy by Matt Kindt and Lemire’s third volume on Essex County will come out this year. Marshal Law and The League Of Extraordinary Gentleman Volume III are coming. We have more books by Craig Thomson, Bacchus by Eddie Campbell, The Surrogates’ sequel which will tie in with the movie and lots of different projects are coming up. The Hey Mister After School Special was the first book we published. Pete Sickman-Garner , the original creator will do Hell Hound in 2009.